Fri. 3 p.m. – 10 p.m . Sat. 10 a.m. – 10:30 p.m. 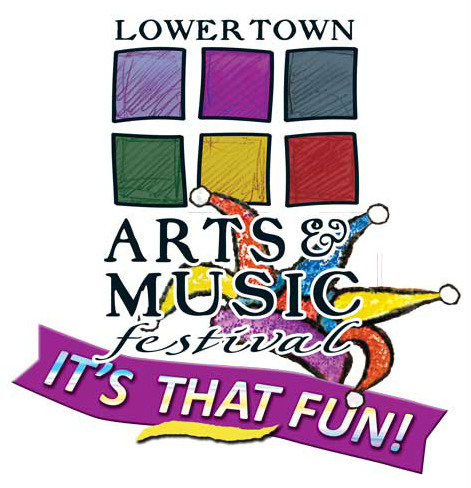 The Lower Town Arts & Music Festival’s mission is to celebrate the cultural richness of this part of the country. There are lots of things going on – regional music, art, theater, food. There is a Children’s Area this year so bring the whole family Admission is free. This Festival has been selected as one of the Top Ten Spring Festivals in Kentucky by the Kentucky State Tourism Bureau. To find out more about the Festival, visit website. This entry was posted in All the Buzz - Bee Informed and tagged Arts, Lower Town, music on May 1, 2015 by massacbeeswax.